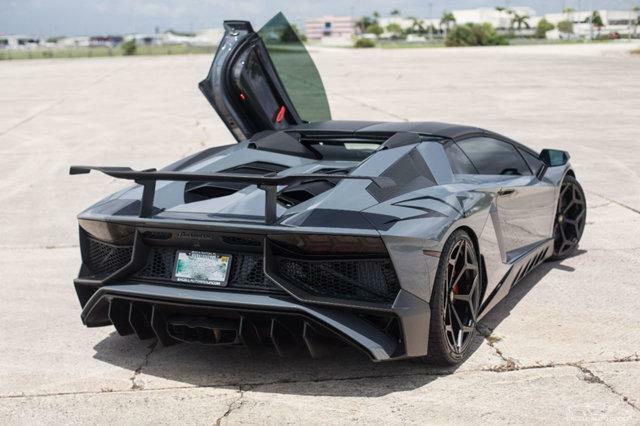 You are viewing a fully customized 2017 Lamborghini Aventador SV Roadster featuring a full Novitec body kit, Novitec wheels and Capristo Exhaust system. 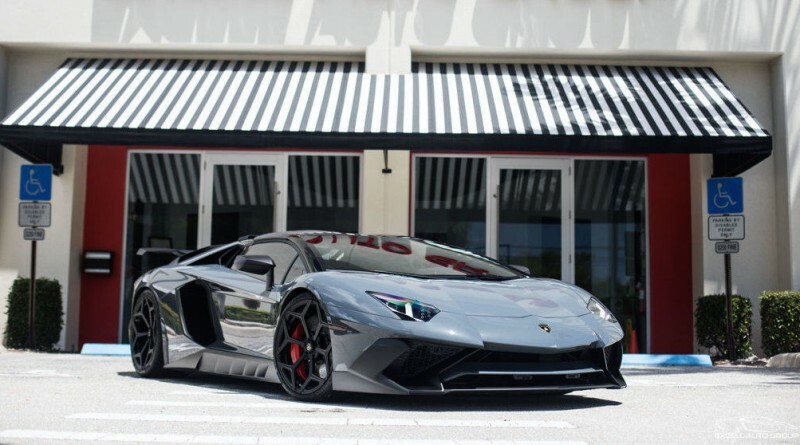 This SV Roadster is currently listed for sale by Excell Auto Group in Boca Raton, Florida. 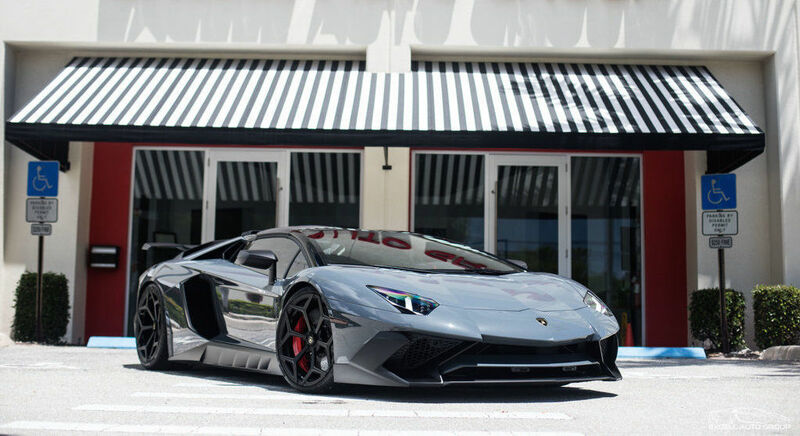 The exterior color is Grigio Telesto over a Nero Cosmus interior. 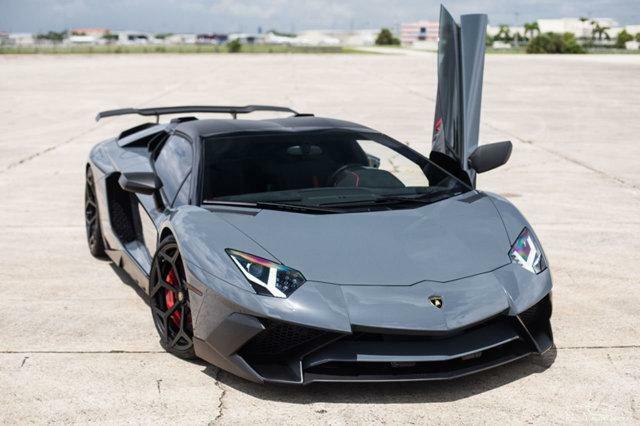 The car has just 2,578 miles on the odometer and the dealer is asking $629,900. 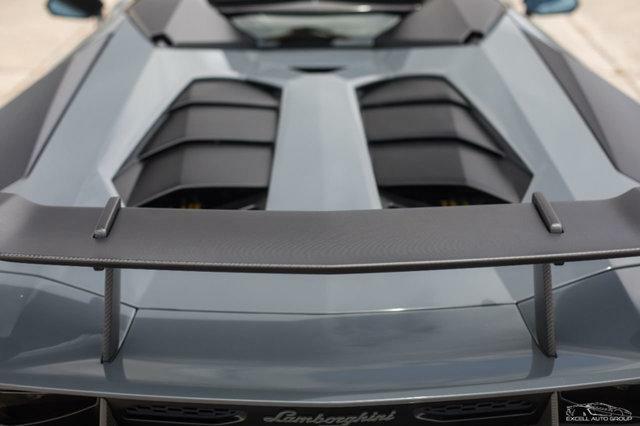 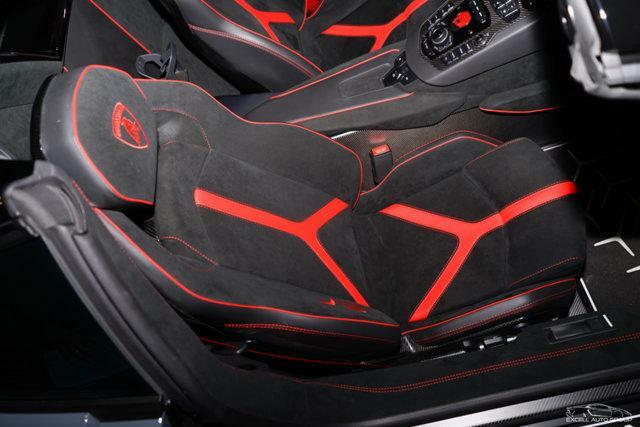 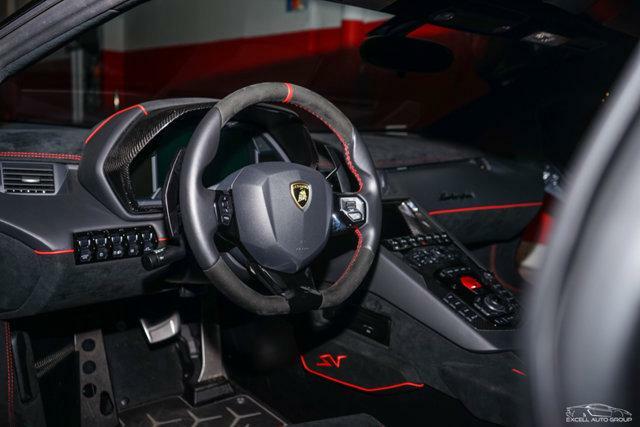 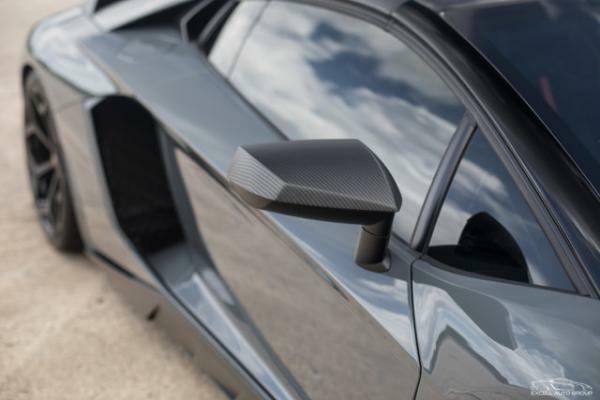 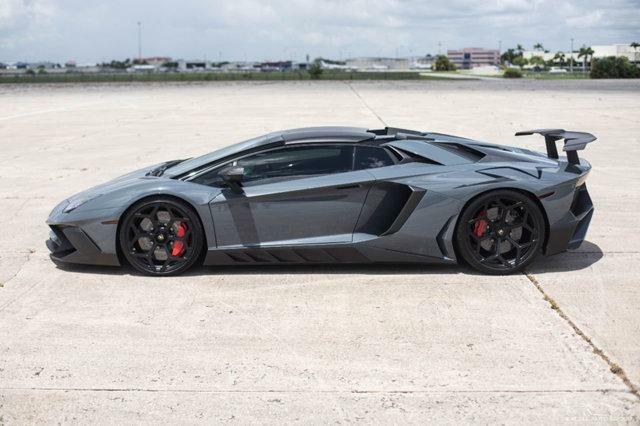 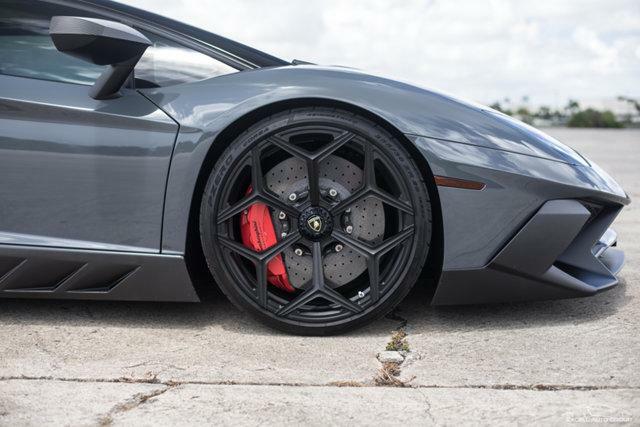 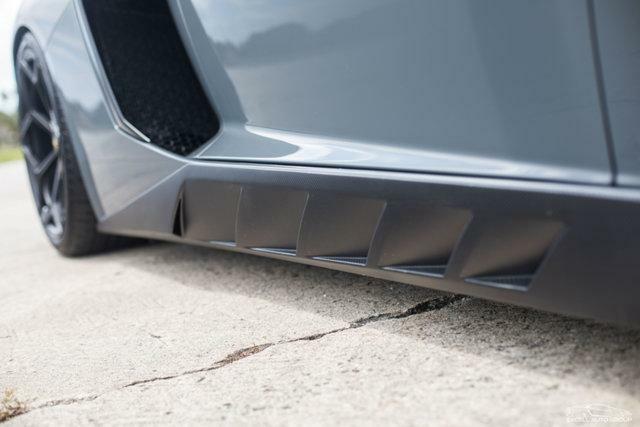 Don’t miss out on a chance to purchase this one of a kind Lamborghini Aventador for sale.